BukooMusic helps independent artists market their music while remaining independent of corporate representation and control. 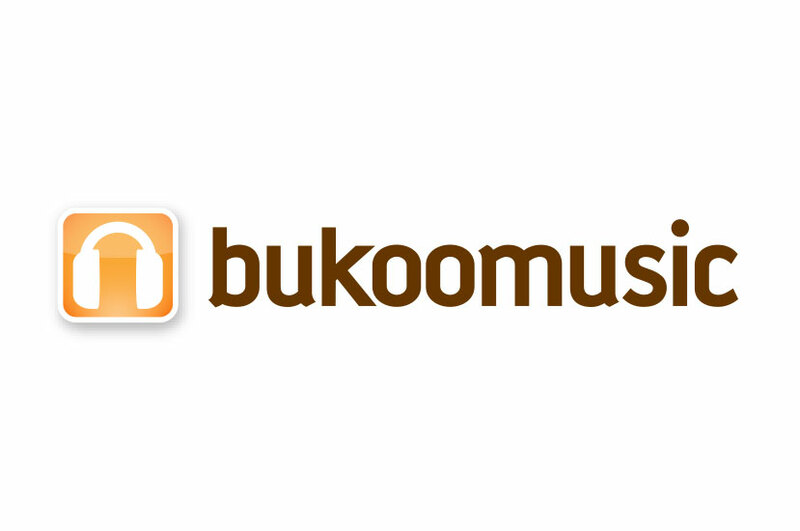 This BukooMusic logo conveys a similar sense of freedom and music focus. An unexpected color combination creates an “indy” vibe that enhances the company’s overall brand. We developed the small headphone iconography to be reflective of the icons one might find in an online music library. This logo is fresh and new while maintaining a classic, timeless look. This logo could have been relevant years ago, and it will remain relevant in the years to come all thanks to the use of classic typography and classic icons. It is simple and effortless, but conveys BukooMusic’s message.